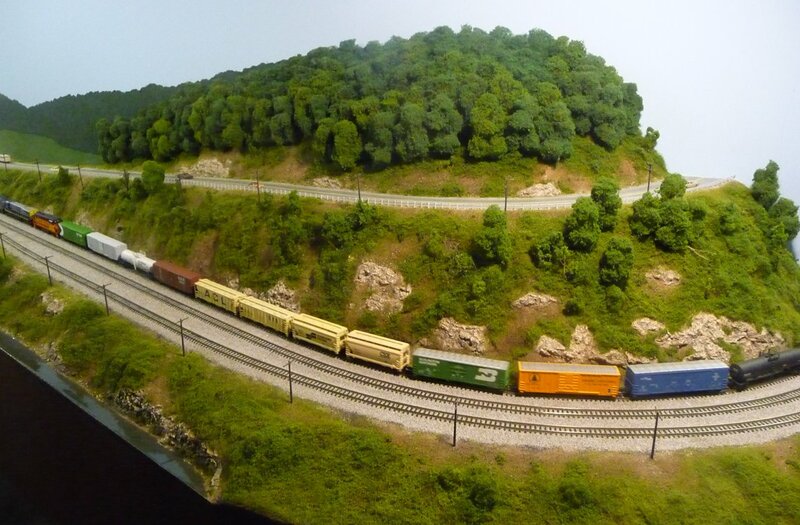 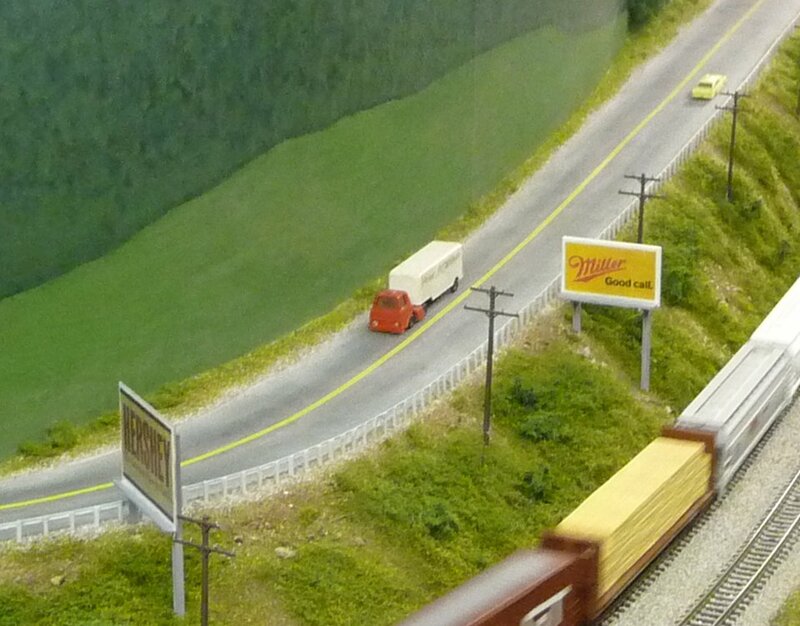 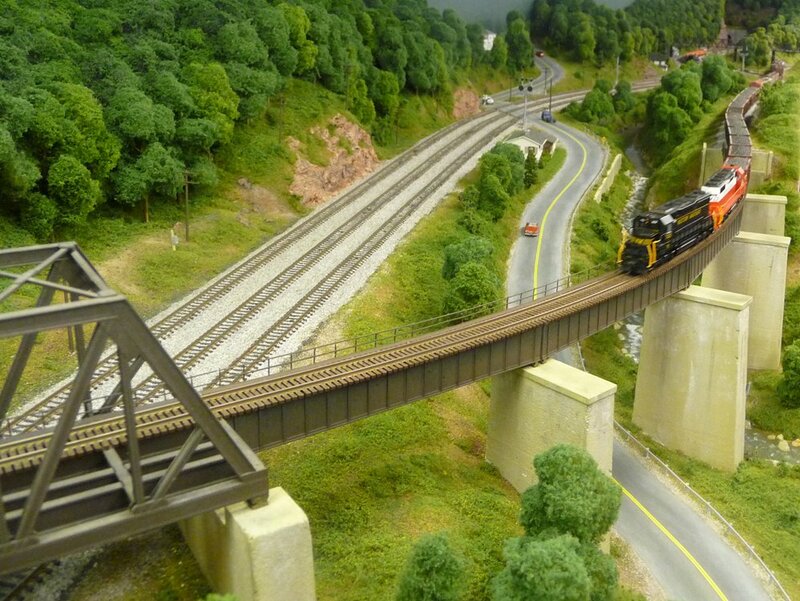 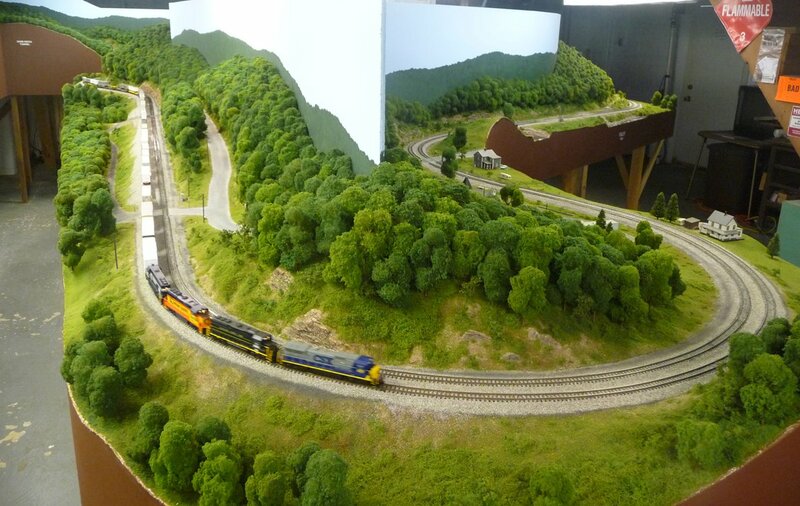 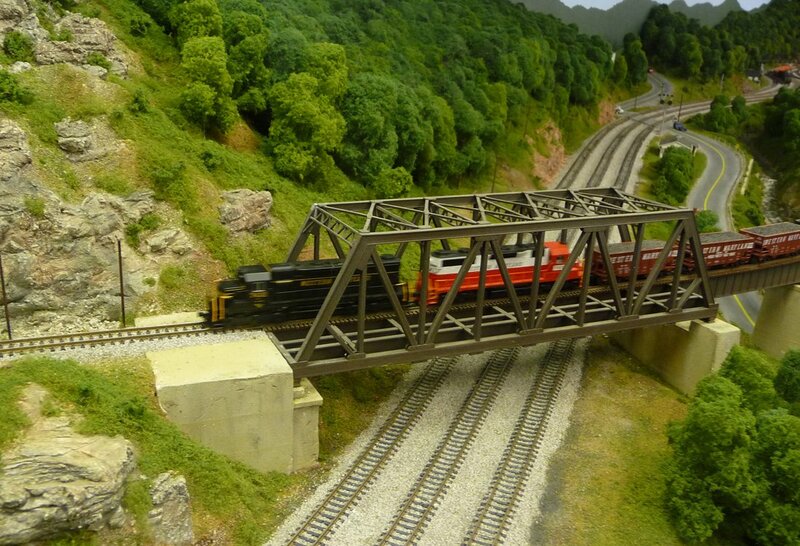 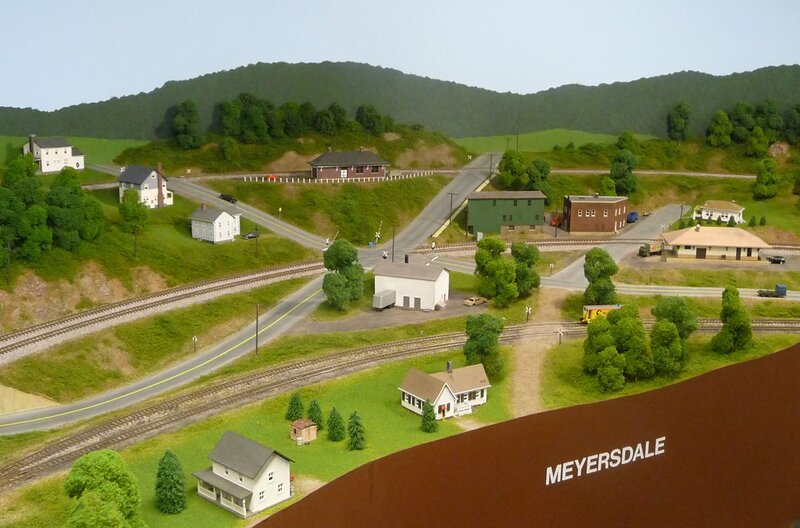 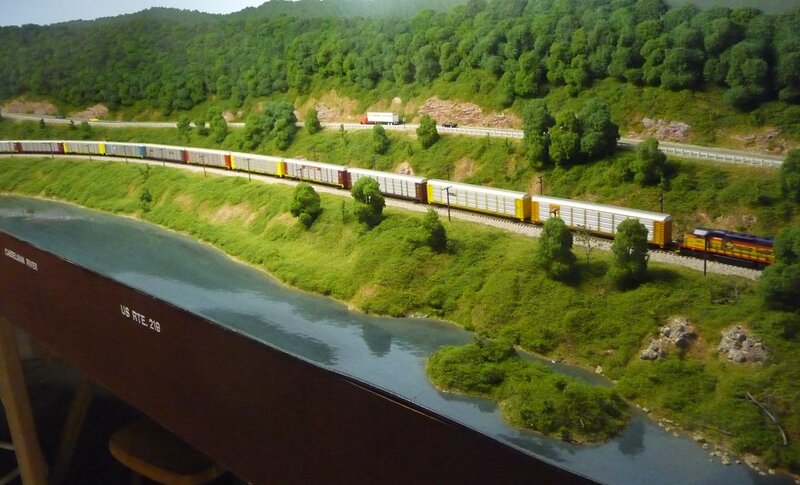 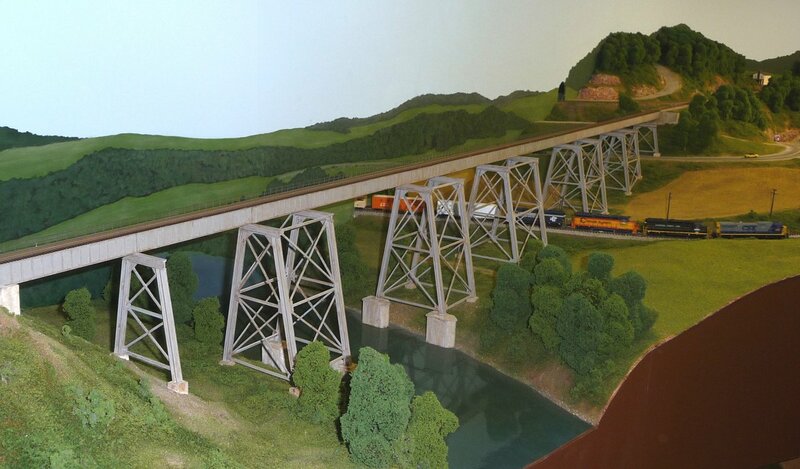 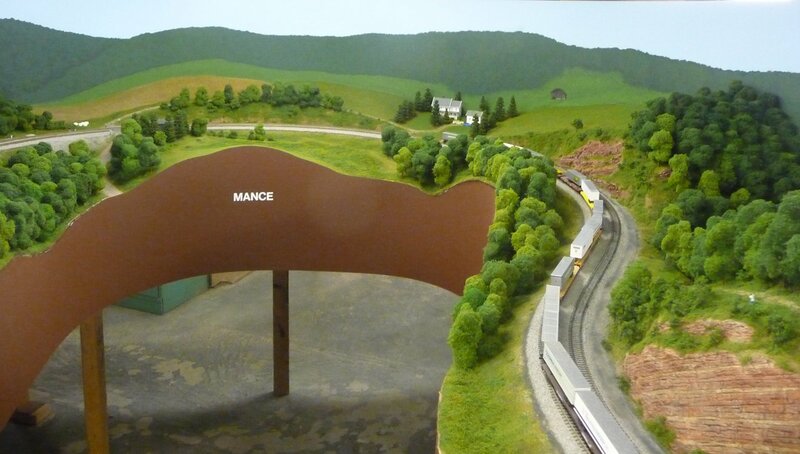 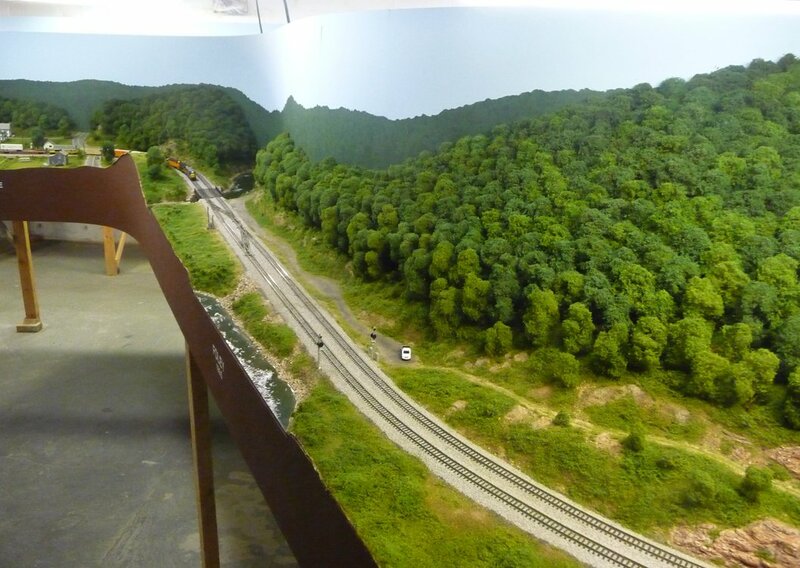 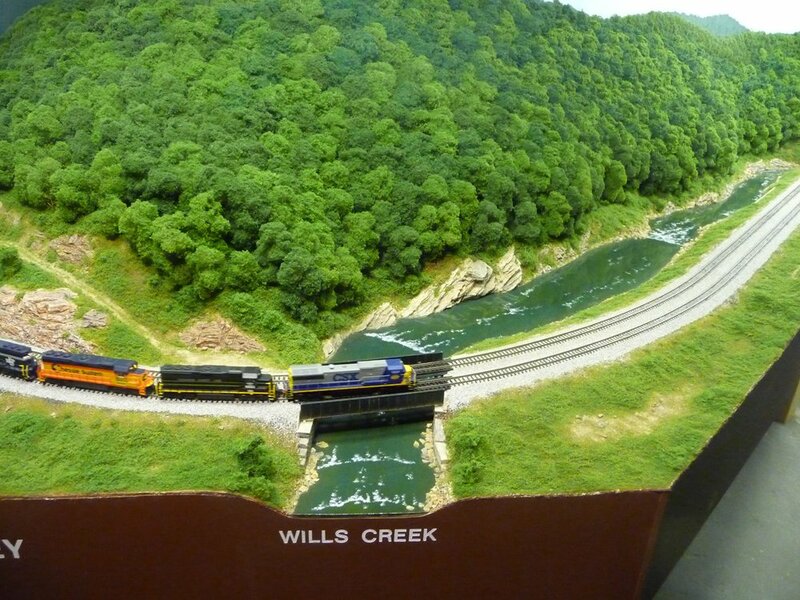 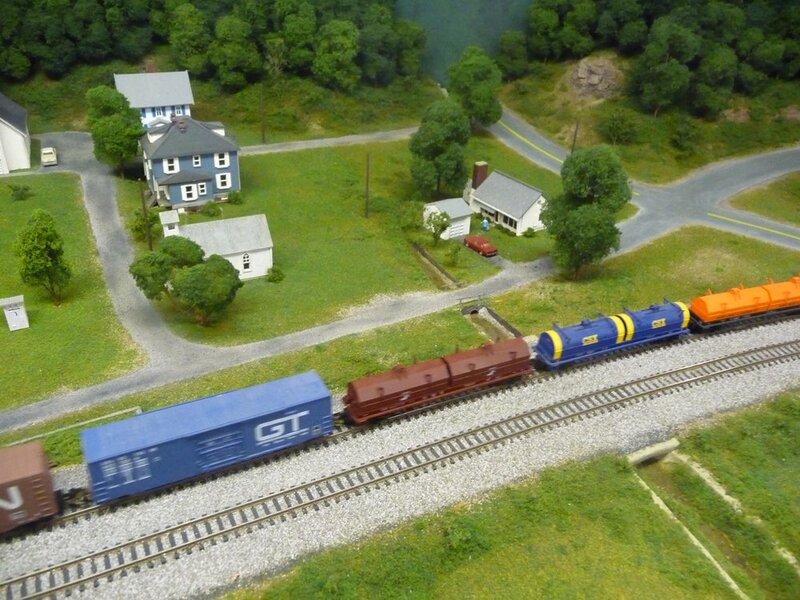 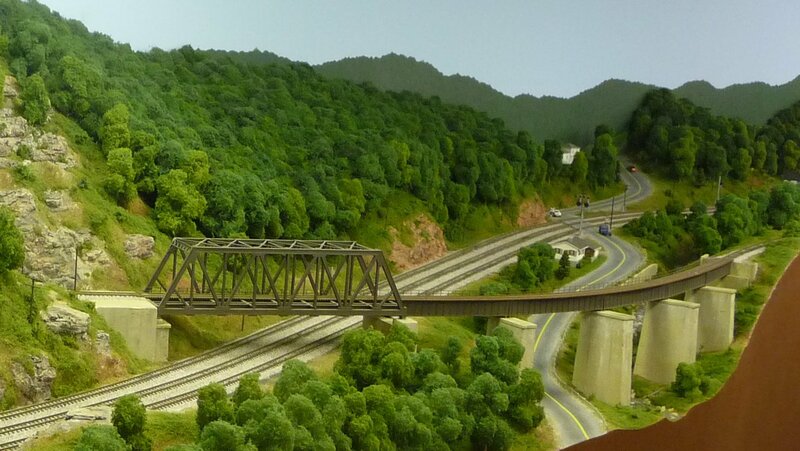 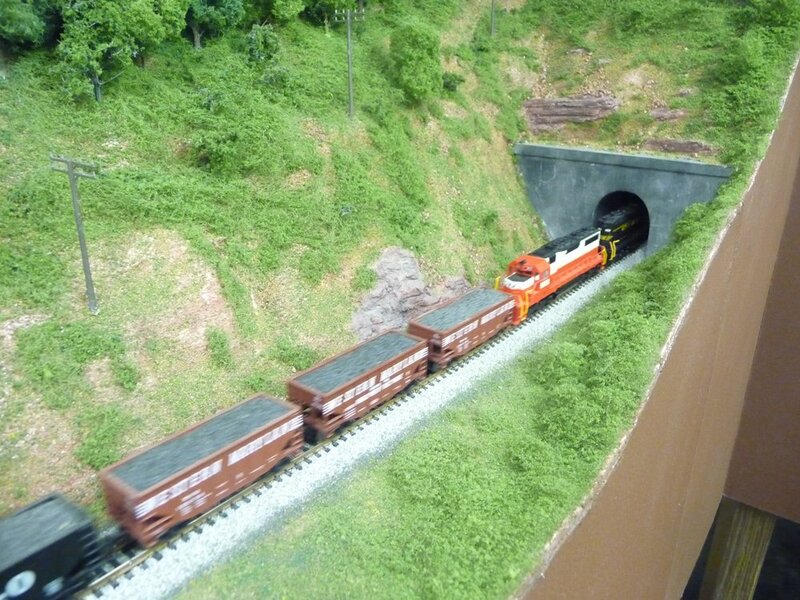 Display layout depicting 22 miles in southwest central PA on modern day CSX, formerly B&O/WM. 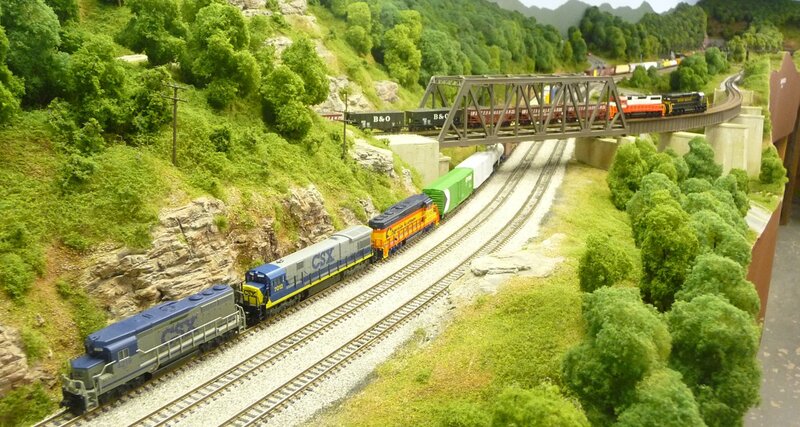 Diesel, freight. 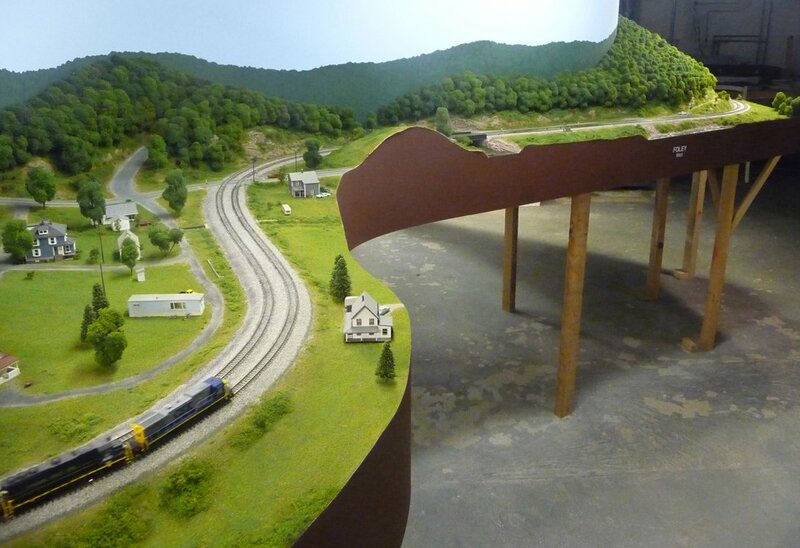 Walk around island and peninsula layout. 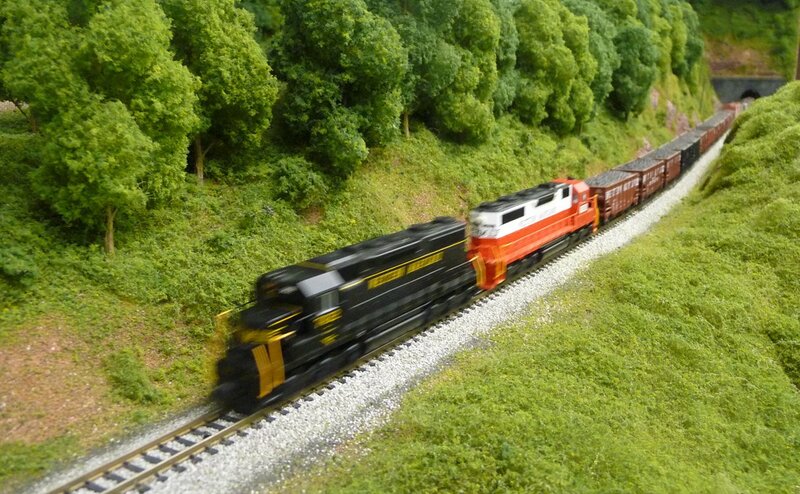 DC radio control throttles. 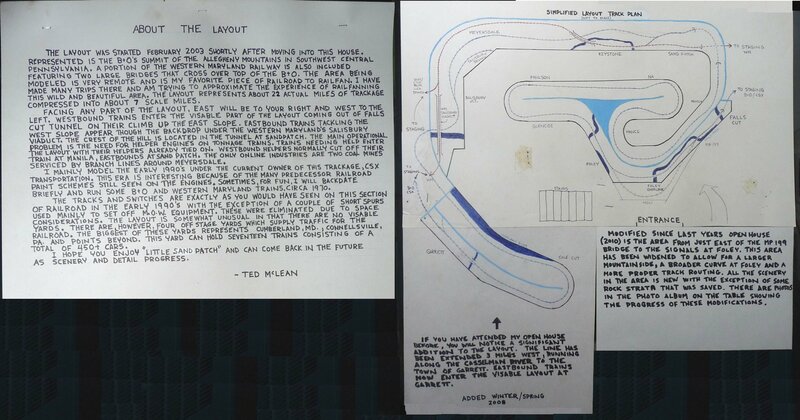 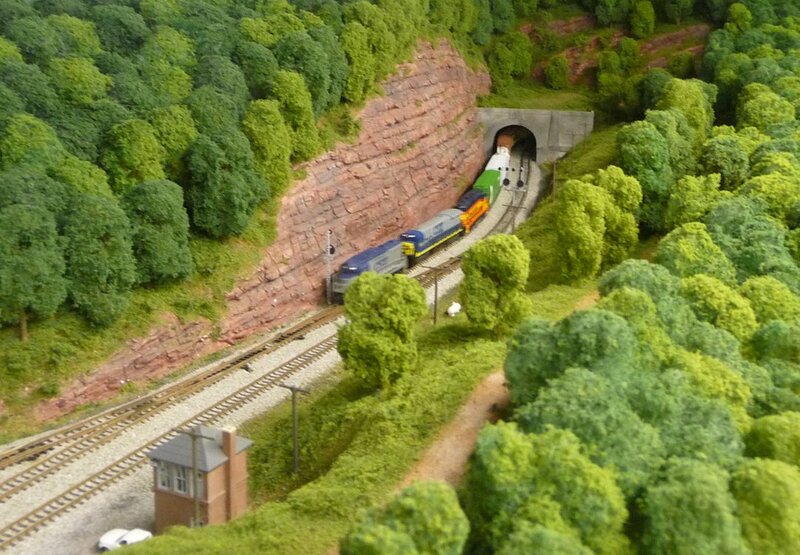 The first photo shows the complete description and track plan. 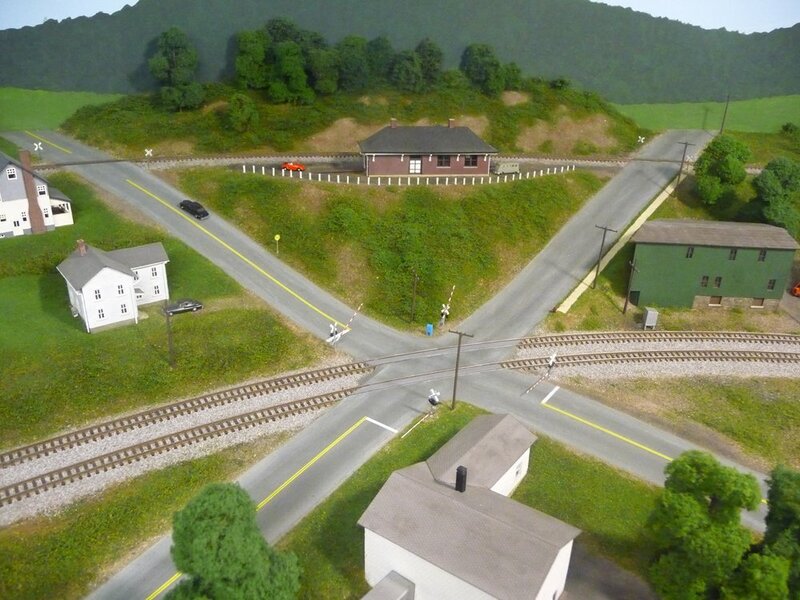 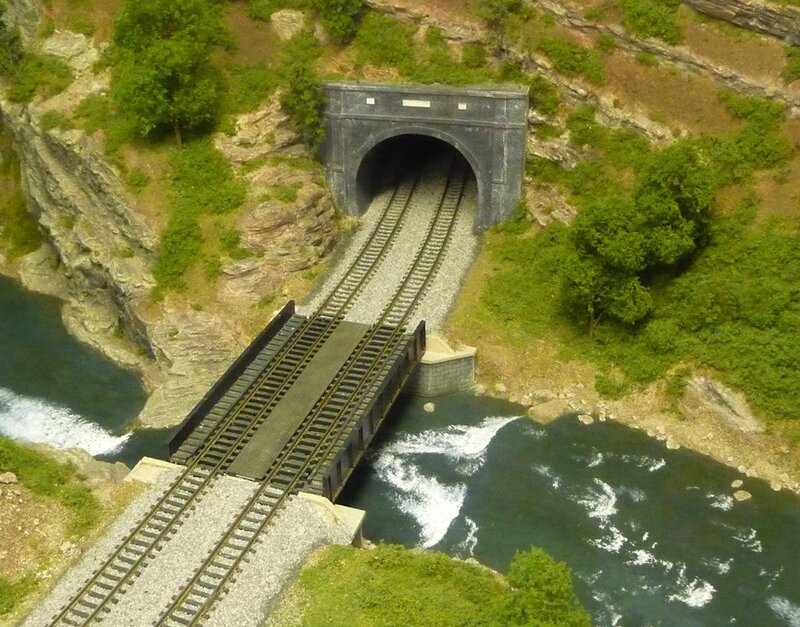 Non-operable, but very detailed, scratchbuilt signals.